BayWa AG plans to support the future growth of BayWa r.e. renewable energy GmbH through a capital increase. The capital increase will be carried out directly at BayWa r.e. with the participation of third parties. Regardless of the outcome, BayWa will continue to hold a majority stake in BayWa r.e. “BayWa r.e. has been a true success story for us over the past ten years,” said Klaus Josef Lutz, Chief Executive Officer of BayWa AG. Since 2009, BayWa r.e. has built and marketed solar, wind power and biogas plants with an output of 2.5 gigawatts. Today, BayWa r.e. 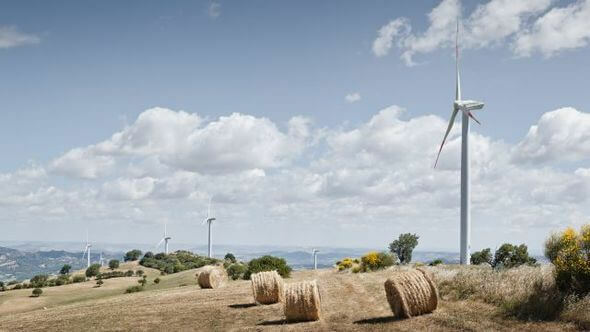 is a leading company in the renewable energies sector. With over €72 million in EBIT, the company made a substantial contribution to the Group’s total earnings of roughly €173 million in... ... More: Official Press Release BayWa r.e.